Hello, I’m Daniel San, Software Engineer currently working at Ilhasoft, working in the field for about 5 years. 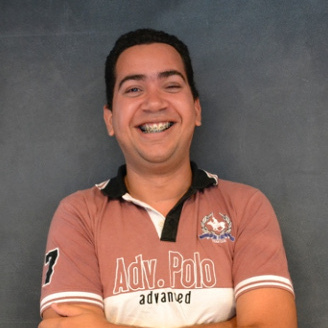 I’m 25 years old, single, living in Alagoas (Brazil). Learning new things is always very exciting. Open Source is incredible. And nothing better to spend time than watching a good movie or TV series. What is making me more excited now is to be studying about embedded systems and IoT. Responsible for the entire development process of the applications made by the Android team. From engineering requirements to monitoring the quality of software that is developed. I am also responsible for guiding the Android team and encouraging everyone's growth. Working on the native Android applications development, using Java and Kotlin. 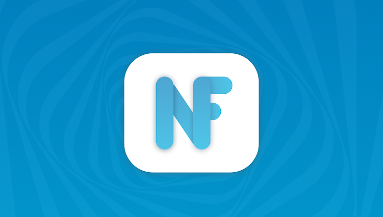 Developing completely new applications, new features and giving maintenance on existing applications. 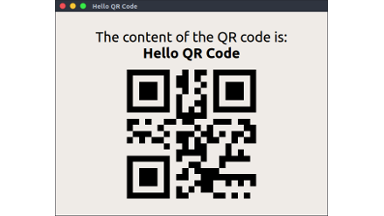 Develop mobile applications of the Piggo system. 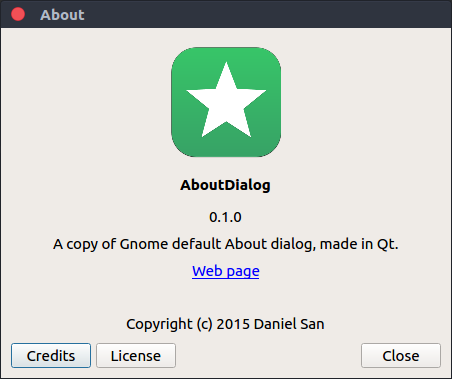 Cross platform (Android, iOS and Windows Phone) consumer version (made in Qt) and the enterprise version (made in native Android). Research in pervasive computing. As the development of applications in this context. Plus some jobs to the BlackBerry Tach Center of Maceió-AL (in IC/UFAL). Maintaining and repair of automotive electrical systems of Fiat cars. 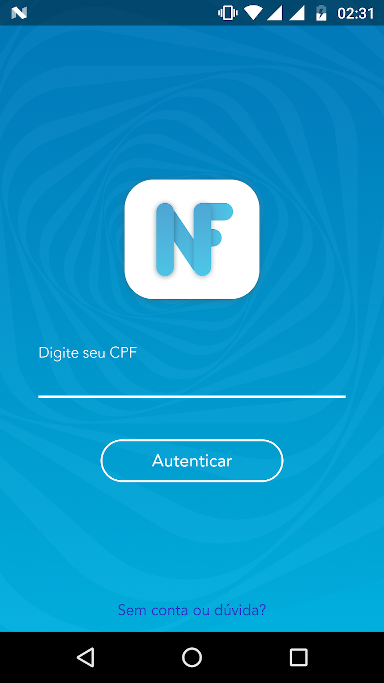 The application Nota Fiscal Cidadã was created during the event Hackathon Insano, conducted by Sefaz. 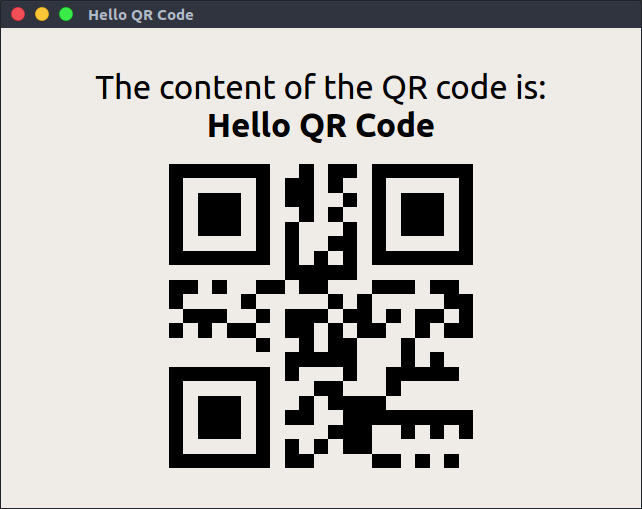 Qt/C++ library for encoding and visualization of data in a QR Code symbol. 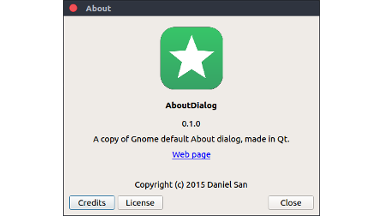 A copy of Gnome default About dialog, made in Qt. Small library to get all the information about your order from the tracking code. If you want to contact me, just use the form below and I will try to respond to you as soon as possible.